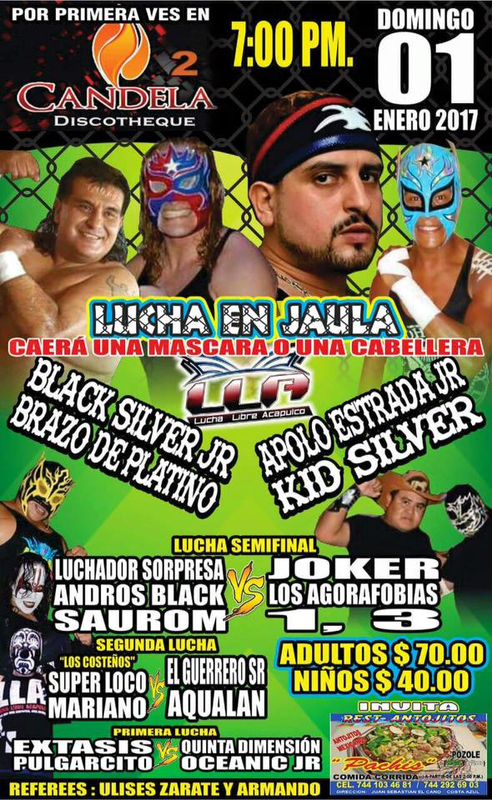 Kid Silver wants a hair match with Atomik Star. 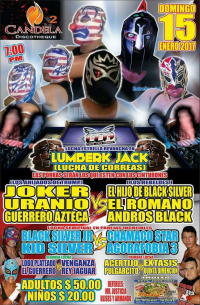 Black Silver Jr. (who's doing an American gimmick) won a shot at the winner of the main event. 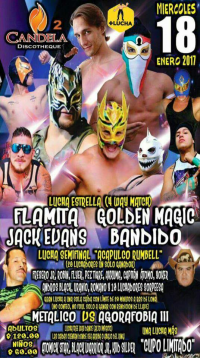 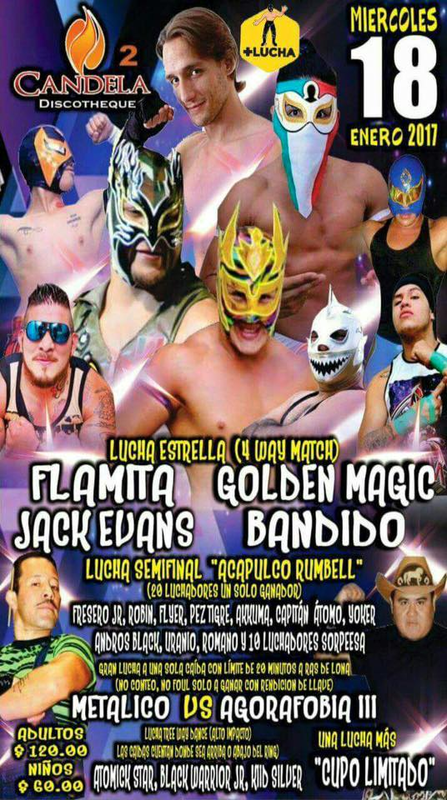 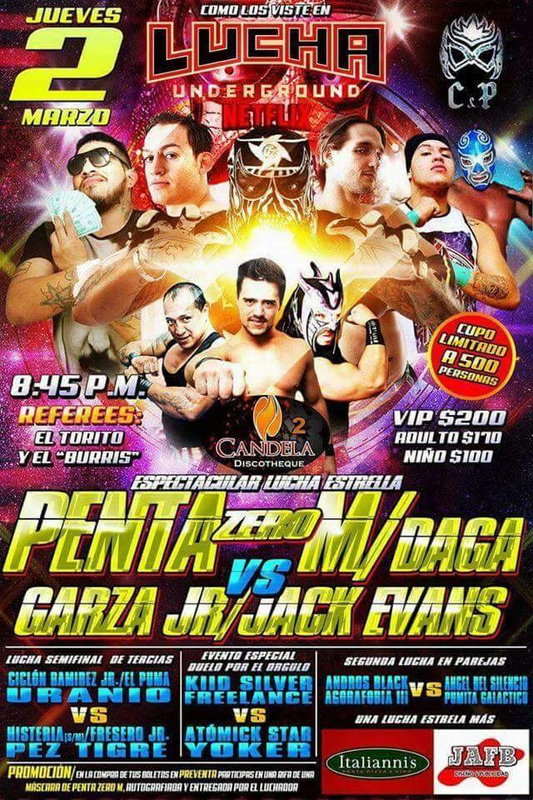 Jack beat Bandido to win. 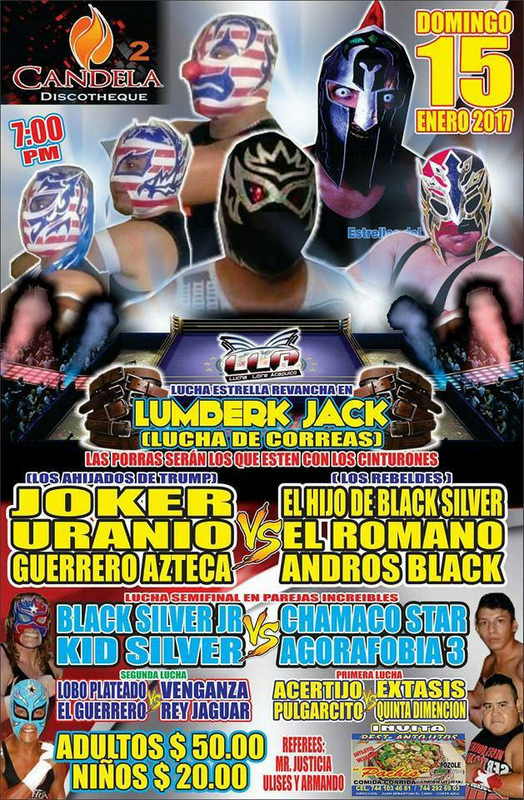 Black Silver congratulated his fellow American, but Jack said he liked Acapulco and would fight Black Silver. 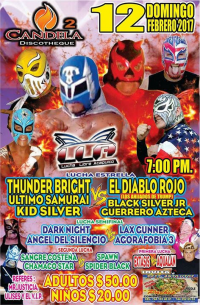 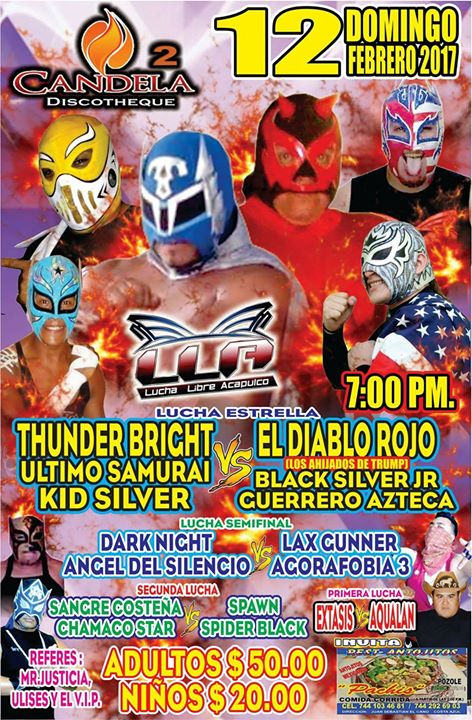 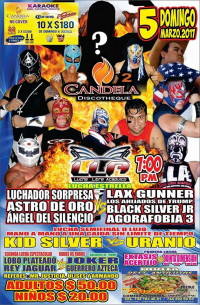 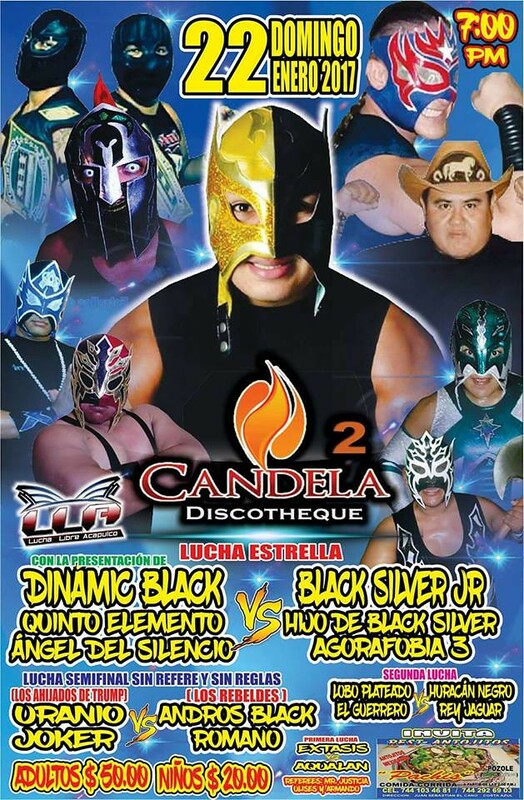 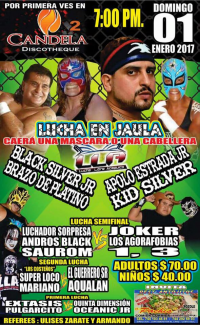 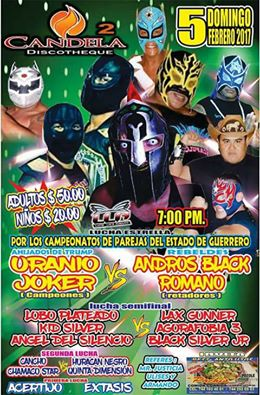 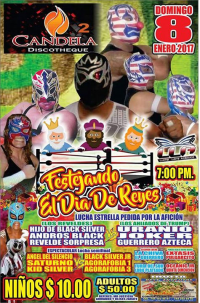 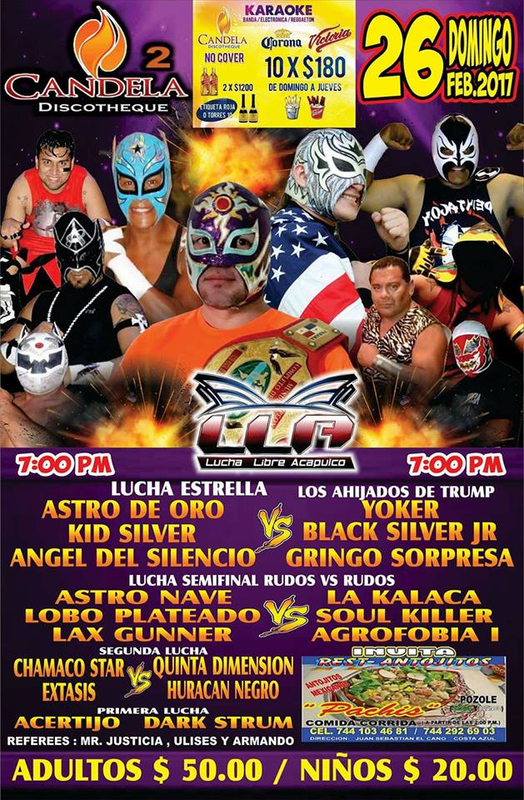 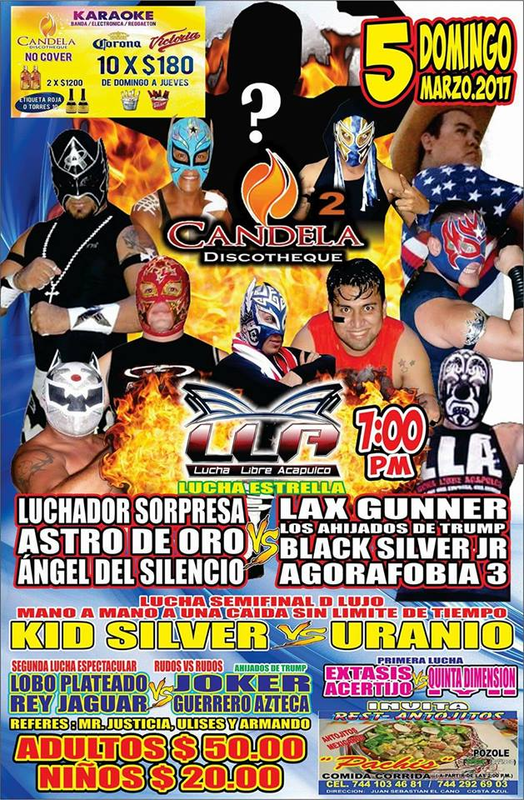 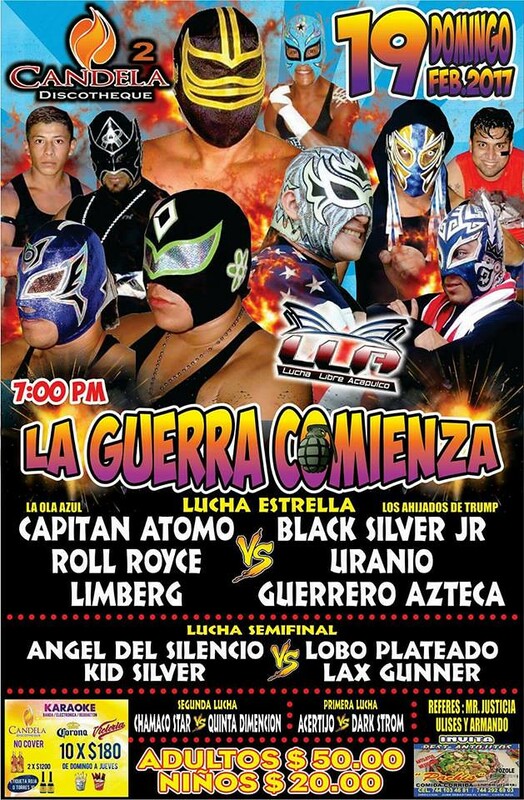 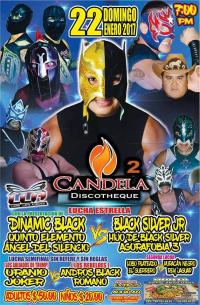 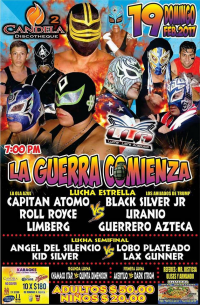 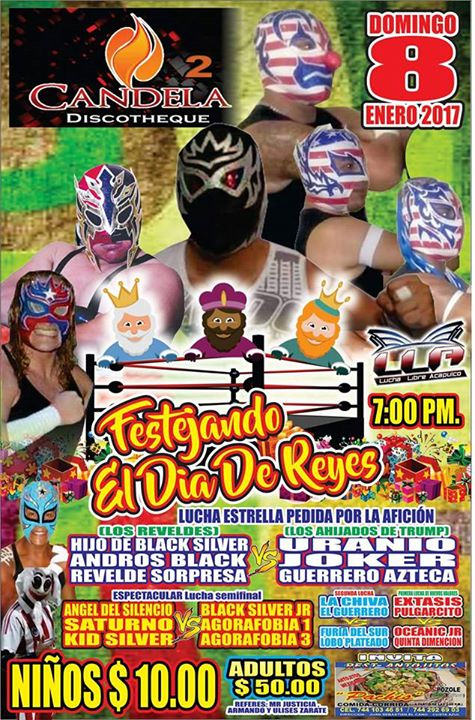 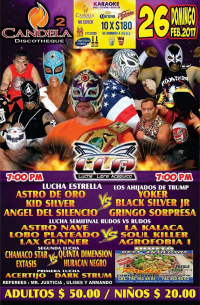 3) Ángel del Silencio, Kid Silver, Saturno vs Agorafobia I, Agorafobia III, Black Silver Jr.